"America's oldest active bowling center and Detroit's original home of Rock'n'Bowl  the traditional fun of bowling made even better, with live DJs spinning party music while you bowl on glowing blue lanes with the lights down low. 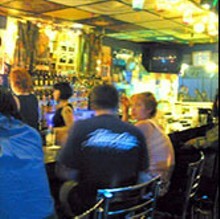 The Garden Bowl has sixteen lanes, a cheap eats grill menu, a very groovy lounge area and a fully stocked bar. Call for information on how to book private parties!"  from the Majestic/Garden Bowl Web site. 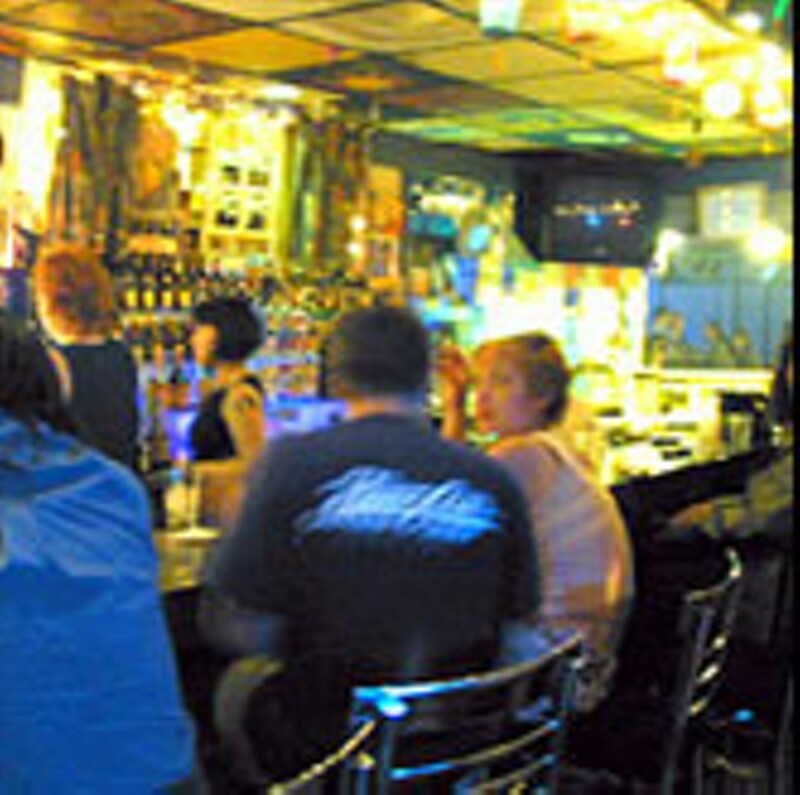 Entertainment: Rock 'n' bowl every Friday and Saturday night. Open bowling available most days and nights. Two chicken drumsticks tossed in seasoned flour and flash fried. Your choice of sauce: Michigan Cherry-Ginger, Blue Cheese and Garlic or Portuguese Churrasco. With an artichoke-olive tapenade, red onions, roasted red peppers and goat cheese. Slow cooked short ribs with natural au jus, red wine, mushrooms, shallots and root vegetables. Served over mashed potatoes. American, Cheddar, Provolone, Swiss, Blue Cheese, Soy Mozzarella.